Slides between floors, anyone? Giant red bean-bags? See-through walls? Spending huge amounts of money on getting a workplace perfect isn’t really an option for the charities I work with, especially where they may just have a few rented rooms. But research shows that an energising working environment can improve people’s mood and boost productivity. I believe it’s really worth taking seriously. So, what can be done cheaply to create a working space that helps you feel good, and work more effectively? At other times non-designated space like this can be for informal, creative conversations or a quiet research area. Add a few cushions to show that sitting on the floor with your laptop is OK, and take it in turns to keep it tidy and stocked with fruit and treats. Use a spare bit of wall and a notice board to create a powerful visual reminder of why your people do what they do. A few uplifting quotes, a short punchy vision statement and some great photos of your organisation’s work all go towards increasing motivation and engagement. “People work best when they feel good about themselves,” says Henry Stewart in the Happiness Manifesto, and third sector people are no exception. Praise can make a huge difference to staff’s wellbeing. Include star of the day/week/month, on your motivation station, or envelopes labled with each team member’s name for colleagues to drop in private appreciations, or postcards to add more public messages of thanks for a meeting well chaired, a fundraising target surpassed, some really helpful IT support. Most people who get to choose where they sit go for the a desk near a window. We instinctively know that light is good for us and studies show that those who work in natural light sleep better and are more productive at work. Draw those dusty venetian blinds, open doors of meeting rooms that are blocking light from communal areas, and avoid turning on fluorescent lights. And if there really are no options for natural light, find ways to take frequent breaks out of the office. It really will make you more alert. 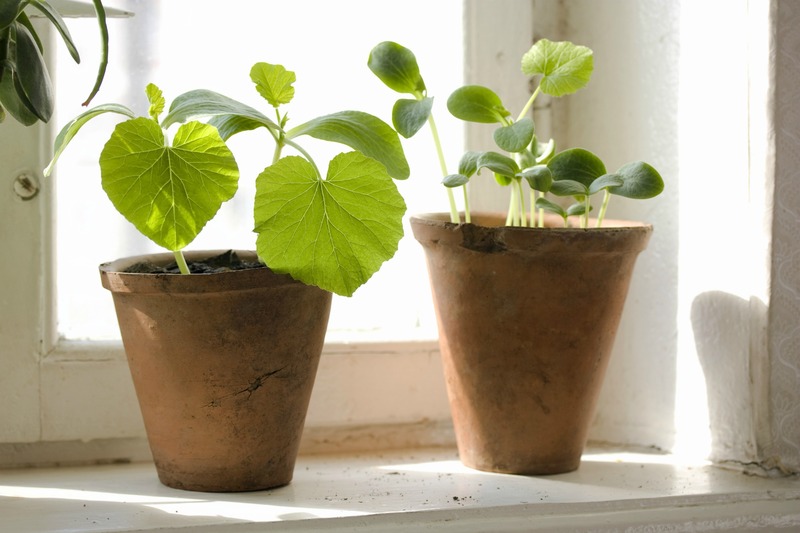 Oh, and don’t forget to keep watering that luscious green plant on your windowsill. A dead plant is even less uplifting than no plant at all. It’s really easy not to bother. We feel as if there’s no time. There’s no money. That we have more important things to do. It all seems just too simple to be helpful. But the impact of these small actions is profound. In exactly the same way a de-clutter at home or bunch of flowers can give you a boost, small changes can improve your office space. It just needs commitment, creative thinking and a bit of organisation. And they can make a huge difference to how much you enjoy being at work – even if you’re not crazy about your job. So, how are you doing with loving your work space? Have you tried any of these strategies? Or is it all looking a bit neglected and unloved? Please do share what’s working (and not working) with others by writing in the Comments Box below. Thank you. Loving your work space is one of the strategies I’ll be sharing with third sector people who want to give their career a reboot, in my new Love Your Charity Job on-line training. Get a sneak preview by joining me for a free, live webinar ‘Feeling Stuck at Work? Three Essential Steps to Reboot Your Charity Career’. Click here for details and to book one of the October dates. This blog first appeared in Guardian Voluntary Network on August 11 2015.